Nonstandard OEM Q345D ASTM GB DIN alloy steel heavy steel structural fabrication for marine equipment. 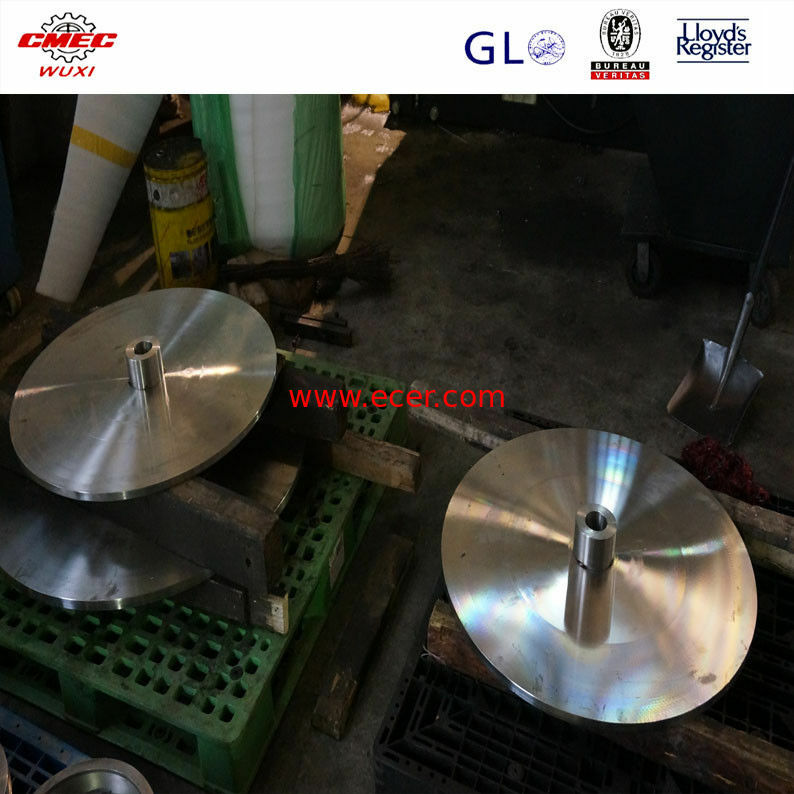 Our productions include custom cnc lathe parts,cnc machining parts,medical parts, sheet metal parts, RC car engine parts, connectors, motorcycle cylinders, Microscope Components, flanges, worms, shafts and other precision machining parts. We have a quality team, responsible for material incoming inspection, first sample inspection, production inspection on site and final inspection. United States, Australia, Germany, New Zealand, Netherlands etc! The company mainly engaged in the standard and nonstandard components of the construction machinery, steel welding parts,steel structural fabrication, mining equipment,heavy machinery, marine equipment, on shore & off shore machinery, energy facilities, environmental equipment, road construction machinery ect. Our company owns 26 affiliates in china, operates 13 affiliates overseas and 26 foreign representative offices. Fast and qualified professional design. We are committed to quality, on time delivery. We provide high-quality services for the steel industry and continue to develop-state-of the art technology.